Strategically located Assam Lingzey is just 11 km north of Pakyong, the one and only airport of Sikkim. With an unspoiled environment Assam Lingzey is an ideal place to rejuvenate. 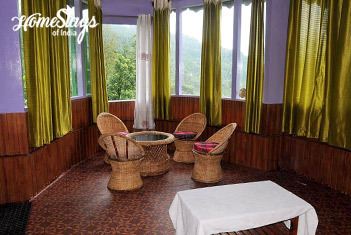 Nestled in the lap of nature, it is situated at a mild altitude of 4592 ft. in the enthralling land of Chauri Kharka, only 18 km from the state capital of Gangtok. Local people called Limboo (Subba) speak Nepali language, lives in about 430 houses with a population of 2060. 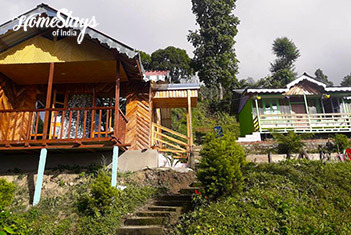 This small village is a heaven for those who wish to experience the traditional Sikkimese Village life. 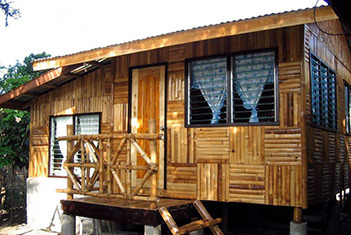 At Assam Lingzey Homestay you get to live and experience life as the locals do. Breath fresh air, eat organic food with various cuisines of traditional and religious importance. 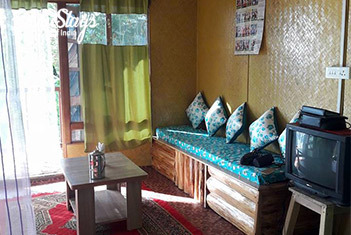 Consisting of 3 rooms all with attached washroom, it’s a traditional Sikkimese home, mostly made of wood. We are pets friendly and have no discomfort at all. 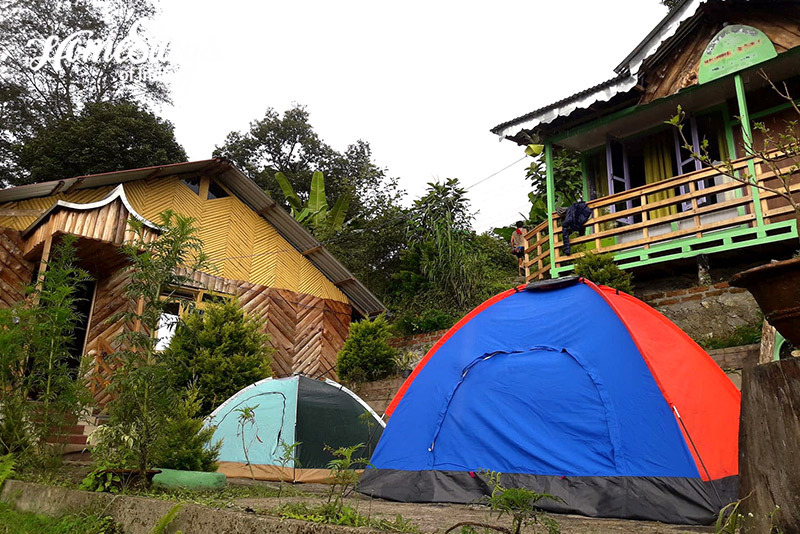 We have pitched few tents also for adventure lovers and groups. 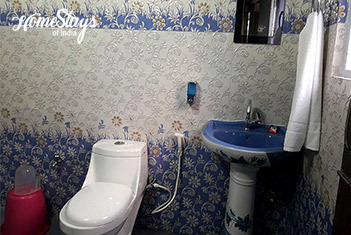 Your stay at Assam Lingzey will be an experience in itself as we care for our guest following the quote “अतिथि देवो भव” meaning the Guest is God. Puran Sharma is a living encyclopedia of the local information. A very cheerful and knowledgeable person to be around. 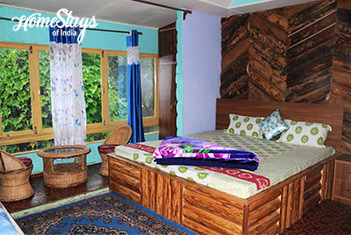 Assam Lingzy Homestay use home grown organic vegetables and ingredients and love to serve local cuisine with a touch of north Indian. Including: Breakfast, Morning & Evening Tea.